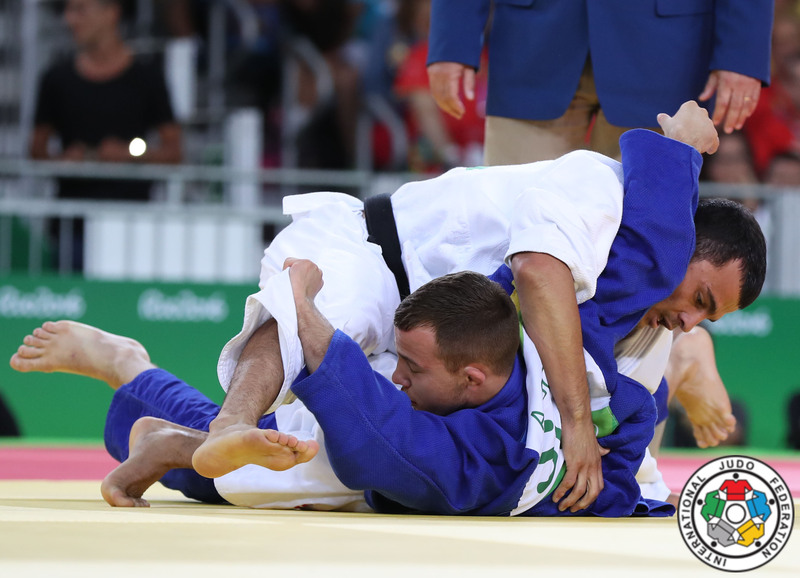 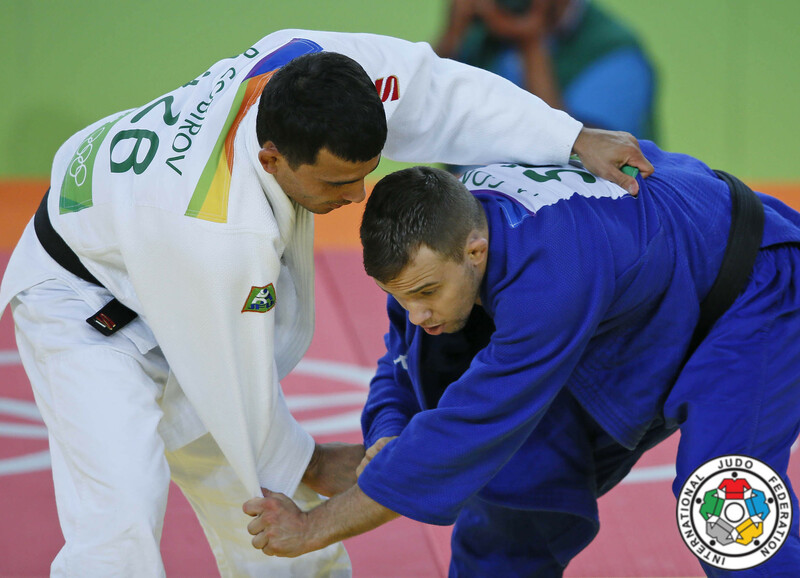 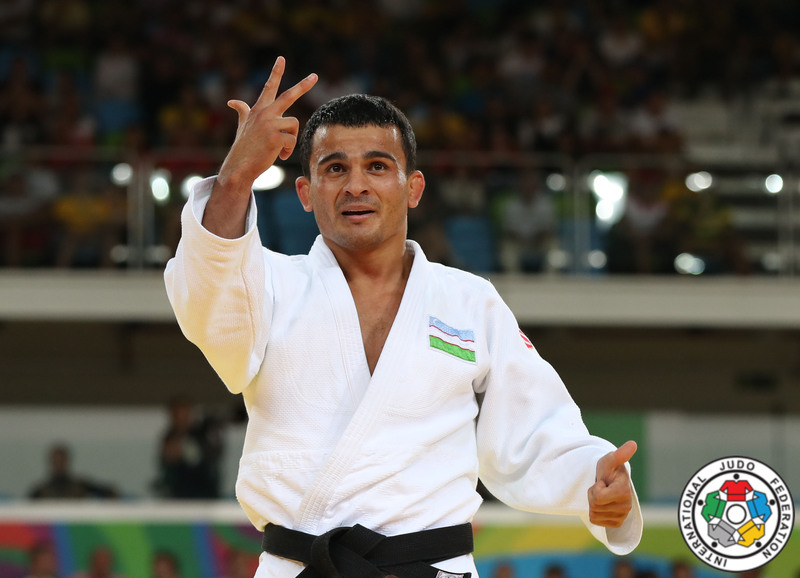 Legendary judoka Rishod Sobirov of Uzbekistan won two world titles in the category U60kg in 2010 and 2011 and bronze in 2015 U66kg. 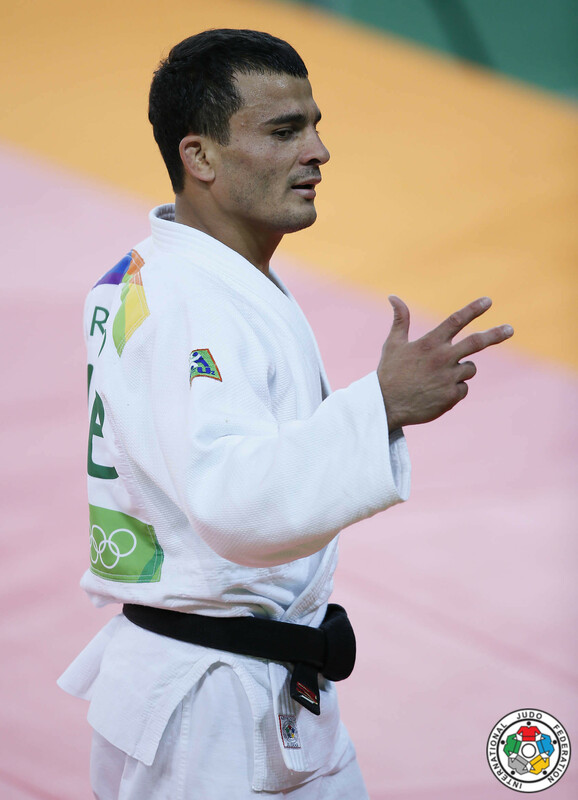 Sobirov is 2008, 2012 and 2016 Olympic bronze medallist. 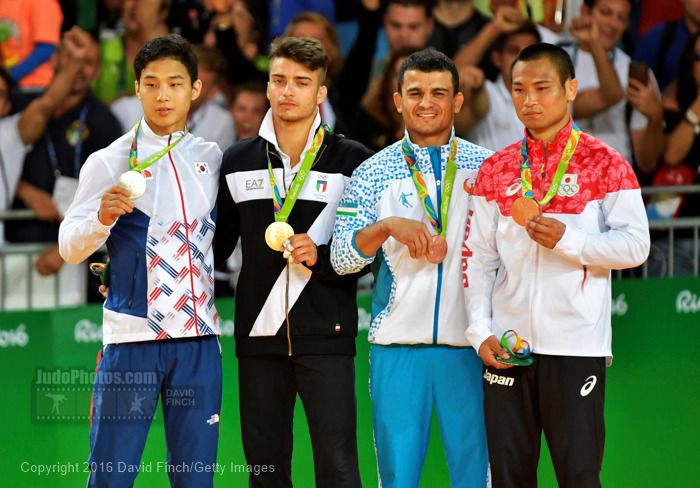 In 2013 he stepped up to U66kg and still won international events. 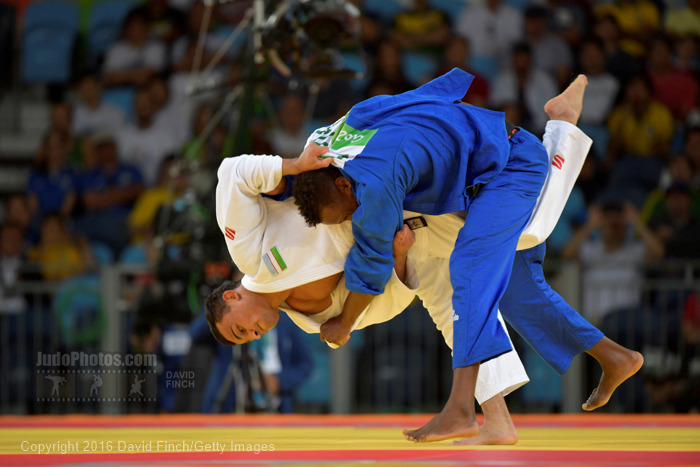 Fights at both sides and has a good uchi-mata.